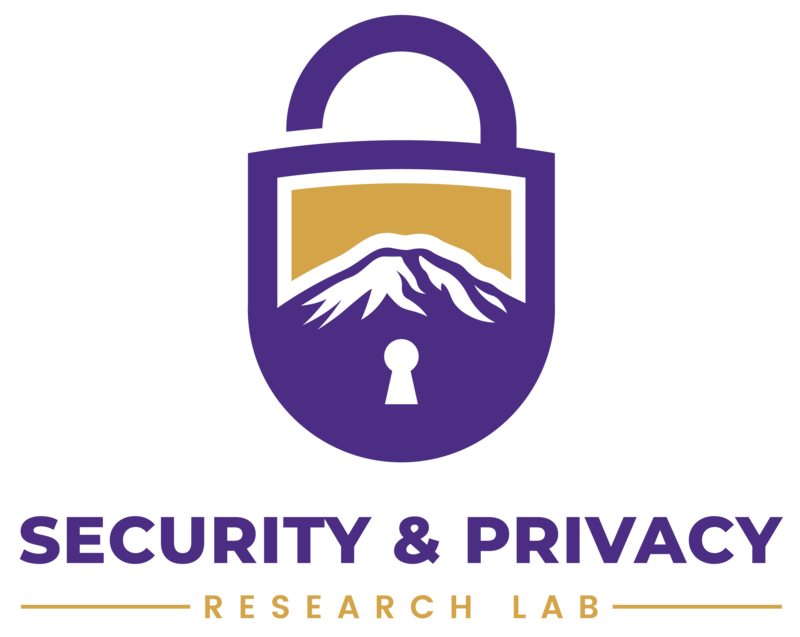 Our work benefits from numerous collaborations, including in particular collaborations with Microsoft Research, the UW Tech Policy Lab, and researchers from Meta. Our publications page lists the collaborators on each of our published papers. This work is supported in part by the National Science Foundation under Awards CNS-1513584 and CNS-1651230.